Going to another country aboard a cruise ship is always something that anyone who's loved traveling would want to check off their bucket list. 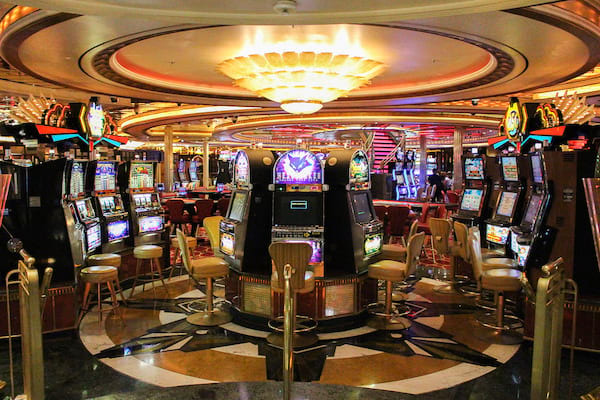 So if you finally have the time from your oh-so-busy schedules, maybe now's the time to check out Royal Caribbean's Voyager of the Seas! 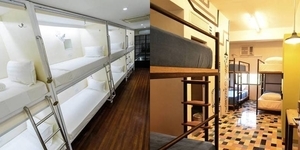 The 15-deck ship has a total of 1643 staterooms, and could carry up to 4,269 guests and 1,176 crew members of different nationalities. 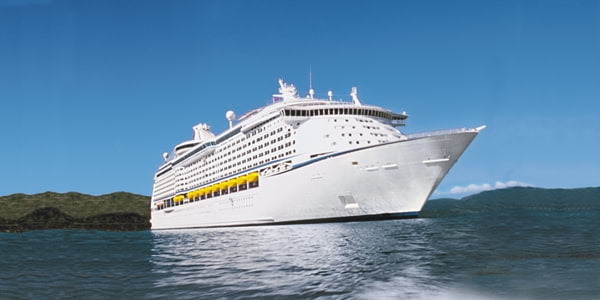 It offers cruises to Bangkok, Ho Chi Minh, Hue/Danang, Kuala Lumpur, Langkawi, Nha Trang, Penang, Phuket, and Singapore, letting their guests see all the sights that these cities have to offer. 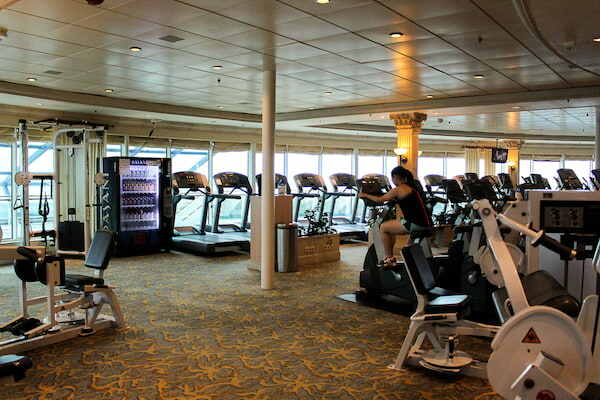 Because cruises usually last from 3 to 9 nights, Voyager of the Seas make sure that it has everything one might need and look for during their trip - from restaurants and wellness areas to boutiques and entertainment venues. 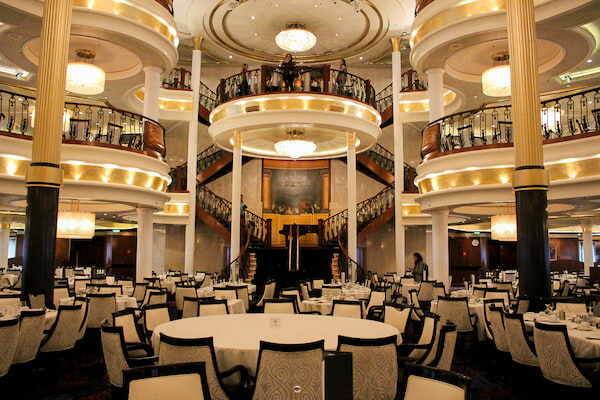 Out of all the dining options you could try out while aboard the ship, nothing will top the Main Dining Room when it comes to grandness. 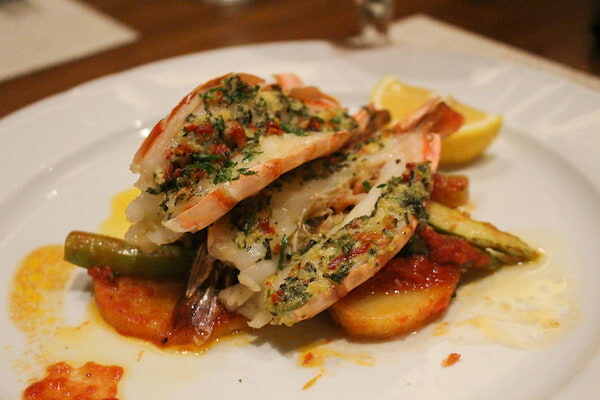 It serves a wide array of international cuisine, as well as a selection of delectable Asian dishes. 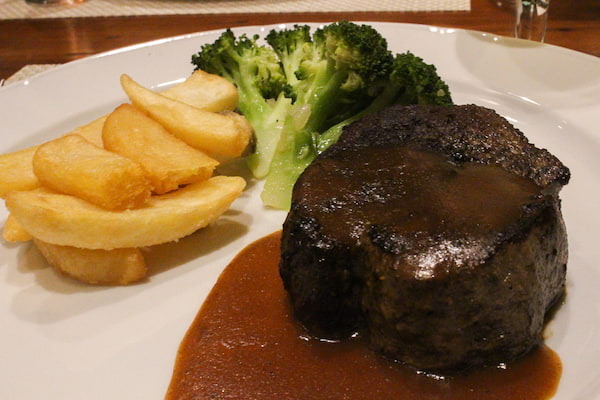 However, if you're craving for a specific cuisine, you always have Giovanni's Table for Italian food, Chops Grille for steaks, and Izumi for Asian cuisine. 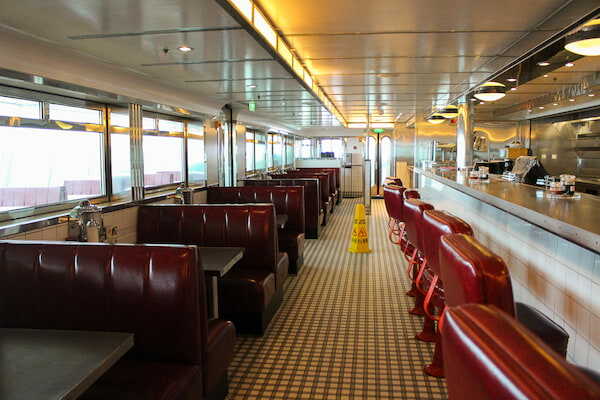 Guests also get to dine at the Windjammer Cafe - the ship's complimentary buffet restaurant - any time they like, so you never really go hungry during the cruise. 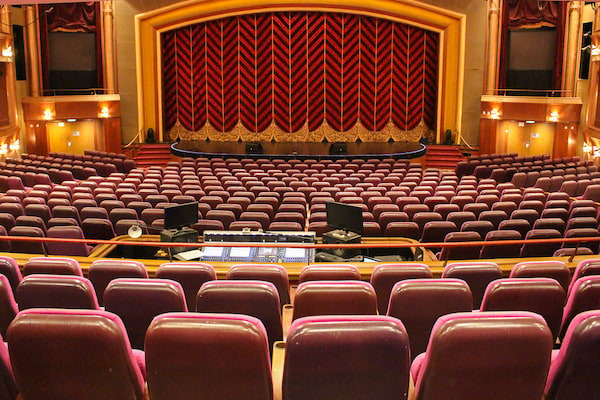 When it comes to entertainment, Voyager of the Seas has La Scala Theater which regularly shows incredibly theater productions and performances. 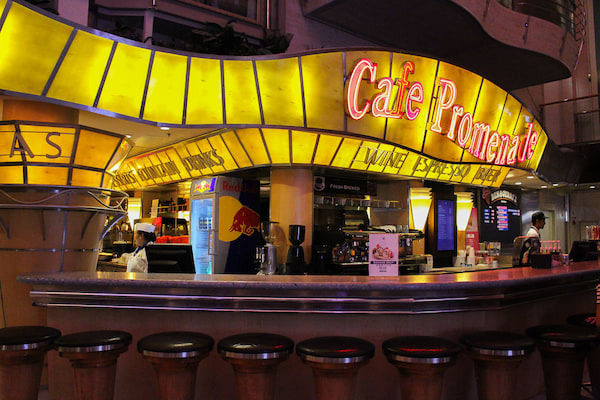 They also have Casino Royale for those who want to pass their time and play a game of luckl and Adventure Ocean where kids can go and enjoy arcade games with the other youngsters. 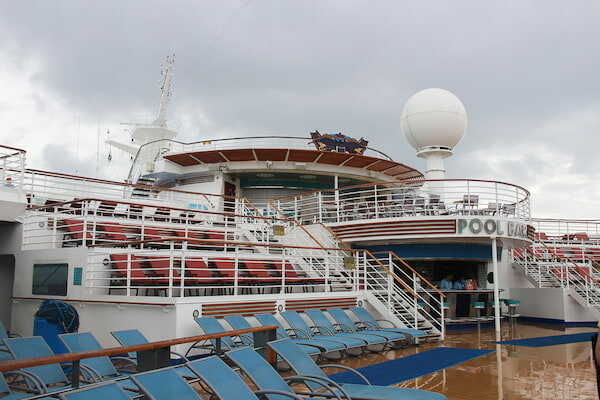 On the topmost deck, guests may enjoy the different activites that the ship has available. 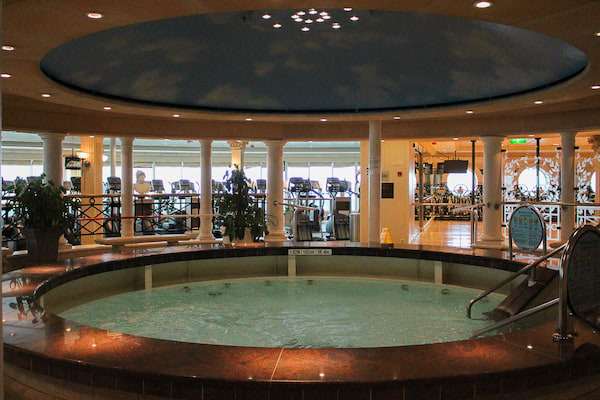 This includes 3 pools, 6 whirlpools, a sports court, a rock climbing wall, 9-hole golf course, and a surf simulator. 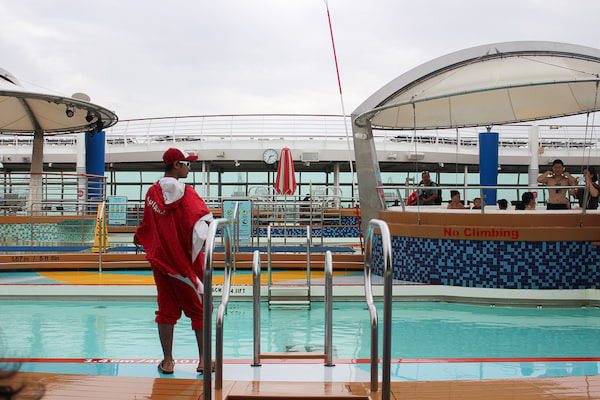 They also have an outdoor screen where people may watch films at night while taking a dip in the pool. 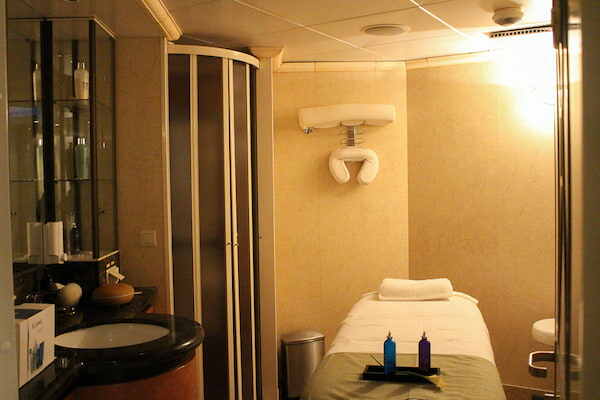 However, if you're the kind of guest who would rather spend their time unwinding and pampering yourselves than going around all the facilities, they could always head on over to their wellness areas, which features a spa, a gym, and a dance studio. 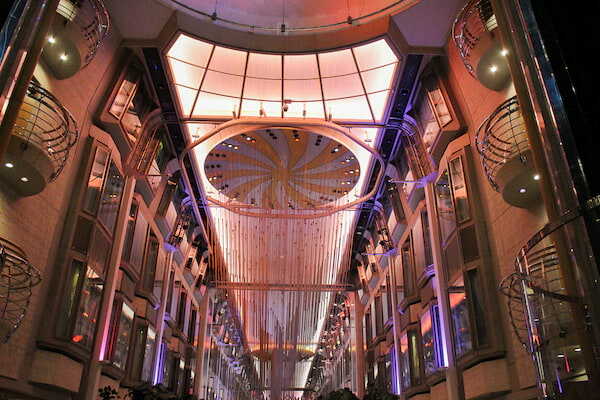 Then, of course, there's the Royal Promenade, which features a strip of designer shops, restaurants, and pubs. Aside from getting your shopping fixes, it's also where parades are held, so the kids and the kids-at-heart have the chance to see their favorite Dreamworks characters like Shrek, Kung Fu Panda's Po, and more up close! 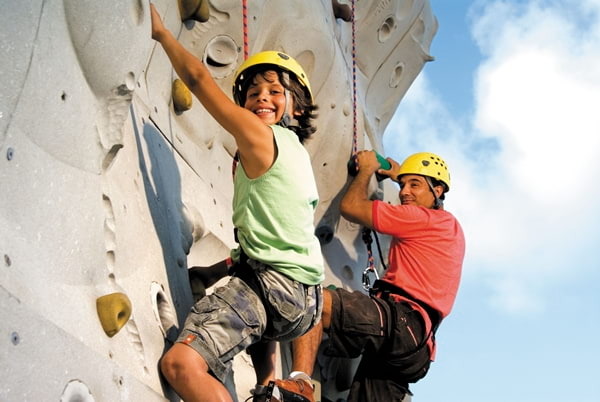 For Voyager of the Seas' upcoming cruises, you may check out Royal Caribbean's website.